Hi, This is a clean, stylish and elegant corporate business Template suitable for your Corporate Business Presentations.. Hope this project will be useful for you. This is an Apple Motion Lower Third Template created with the Final Cut X user in mind. You can use it directly inside FCPX, all parameters are editable and self explanatory and can be edited in seconds. The composition is made in a futuristic style similar nano-machine, that generates logo. The customization is really easy – just insert your Logo, change the text and you’re done ! If have any questions please email me. Thank you. Animation takes place so that the TV is on robotic hand that is animated appears then the TV is turned on. When the TV is turned on leaving behind an empty space where you can post your videos, pictures or logo. The background is also trnsparent. The animation consists of four mov file: Robot SS2 Appears Animation.mov, Robot SS2 Change Channels Animation.mov, Robot SS2 Viewing Channel Animation.mov, Robot SS2 Disappears Animation.mov. These four animations are linked to each other and can be combined according to your wishes. 1) Robot SS2 Appears Animation.mov: the animation where the robot SS2 appears pressures button on the remote controller after which appears robotic television then be included and spear behind empty space alpha channel where you can set your video, image or logo. 2) Robot SS2 Change Channels Animation.mov: an animation where the robot SS2 changing channels. Animation is looped. This animation can be repeated as much as you want and present as much as you want vasieg materials. 3) Robot SS2 Viewing Channel Animation.mov: the animation when the robot SS2 view channel. It takes two and a half seconds and the animation is looped. 4) Robot SS2 Disappears Animation.mov: the animation kda robot SS2 finishes his presentation robotic television goes out and goes out of frame.. Animation is done by first Robot SS2 comes on the scene looked into the camera and then your remote controller. After having looked at the remote controller button is pressed on it after which it moves into the right corner of the screen to get away from the robot arm, which is activated by pressing a button on his remote controller. Robotic arm placed explosives on the wall located behind the Robot SS2 and out of the frame, after which the robot SS2 again presses the button on his remote controller and activates the bomb that blows the wall. Broken wall leaves behind empty space alpha channel where you can set your video image or logo. At the end of the animation robot looked in the hole that was created on the wall and leaves the scene.. The first animation “Drone Television Animation Appears” takes place so that the drone fly and started flying towards the camera, in the course of approaching the camera drone coming from TV that lights up when a drone fit close to the camera and leaving an empty space alpha channel where you can set your video, pictures or video. Another animation “Drone Television Animation Disappears” takes place by calling the TV goes off and the drone flies out of range of the camera. Summer logo is a bright and easy-to-use After Effects template. Set on a beach with a clear, colorful and elegantly animated 3D stroke effect that dynamically reveals your logo. Containing 1 logo placeholder, 1 editable tagline and a full color controller. It's ideal as an intro to your presentations, slideshows, holiday camp, commercials, vacations, events, promotions, products, Facebook and Youtube videos. Simply make a professional, stylish and clean logo reveal and impress your audience. No plugins required. 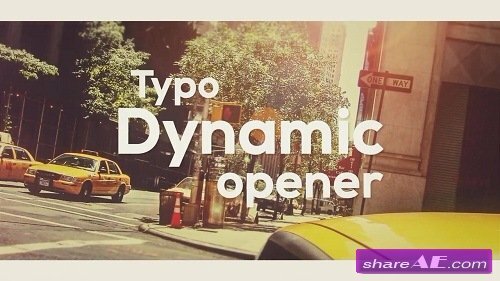 Typo Dynamic Opener is a quick and energetic template for After Effects. 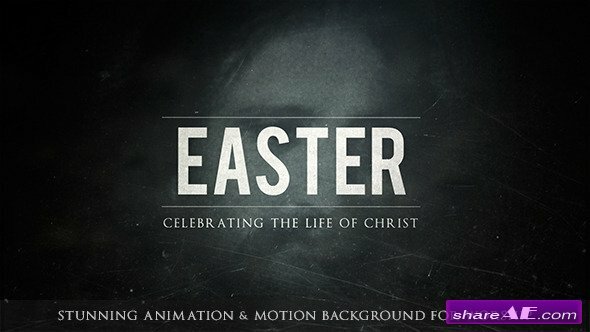 Smooth and elegantly animated with creative text animations and crisp transitions. Including 12 media placeholder and 19 editable text layers. Easily style it to match your own brand with the custom controller. Ideal as an intro to your fashion range, travelling, friends, promos, extreme sports, slideshows, music festivals, upcoming events, new products and presentations. Simply make a fast, current and spectacular opener using this awesome AE template. Available in HD. Modern Photo Slideshow is a multipurpose and stylish After Effects template. Fast and dynamically animated photo frames with creative transitioning effects. Featuring a massive 78 images/video placeholders and 1 logo placeholder. This is a great way to display your special days, weddings, birthdays, holidays, travelling, festivals, friends, product,s fashion or events photos. It's child's play to use. Easily customize the colors, frames and other scene effects quickly using the custom controller. Simply create an impactful and professional slideshow. Multi Flip Opener is a creative and dynamic After Effects template. Smoothly animated flipping media and exquisite light leaks. Leading to an elegant logo reveal. Including 2 unique versions with 28 image/video placeholders and 1 logo placeholder. A wonderful intro to your presentations, promos, slideshows or use your favourite travelling, holidays, friends, birthdays, special occasions, weddings, sports and event photos. Simply make your next multipurpose, professional and cleanly animated opener and amaze your viewers. Available in HD. 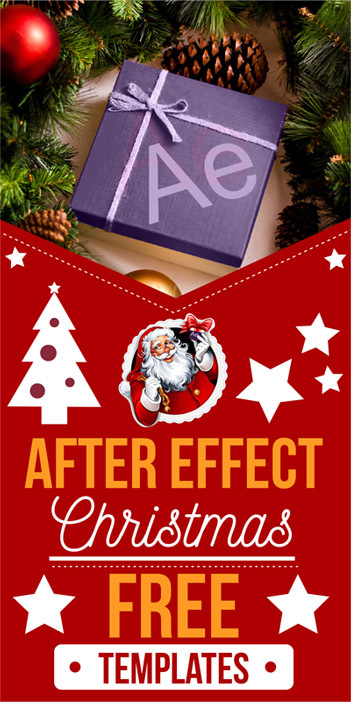 Digital promo is an impressive and powerful After effects template. A cutting edge design with an ultramodern rotating digital HUD that displays your media. It's really easy to use. Featuring 8 editable text layers, 8 image/video placeholders and 1 logo placeholder. Ideal as an intro or opener to your corporate presentations, electronics, business slideshows, promotions, products and events videos. Simply create a current, trendy and dynamic slideshow, using this professional AE template. No plugins required. 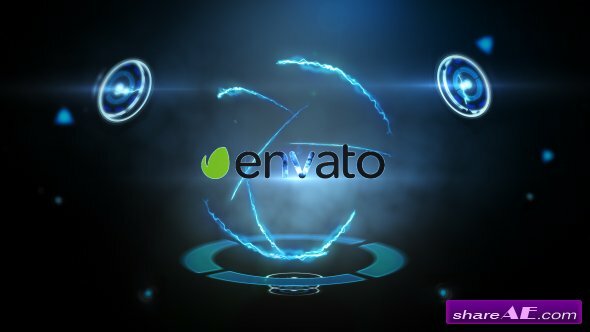 Epic 3D Titles is a modern and universal After Effects template. 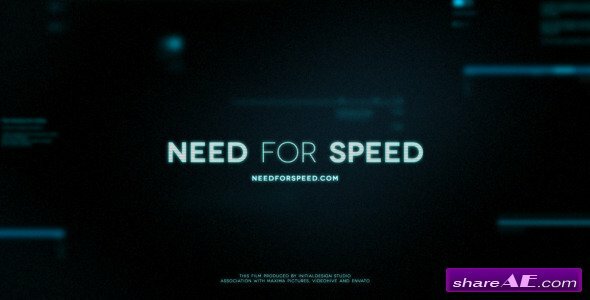 An atmospheric and inspiring titles sequence with glowing particles, dynamic lens flares and a shiny metallic text effect. Including 10 editable titles and 2 logo placeholders. It's really simple to use. Easy to edit and change using the custom controlller. Ideal to use as an intro to your next trailer, teaser, promotion, extreme sports, fashion, movies, films or documentaries. 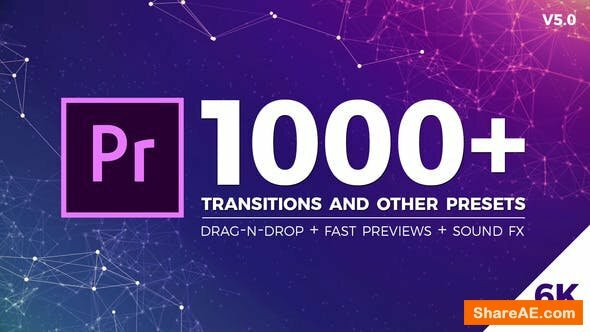 Quickly create your next awesome and cinematic titles sequence with ease, using this amazing AE template. No plugins required.